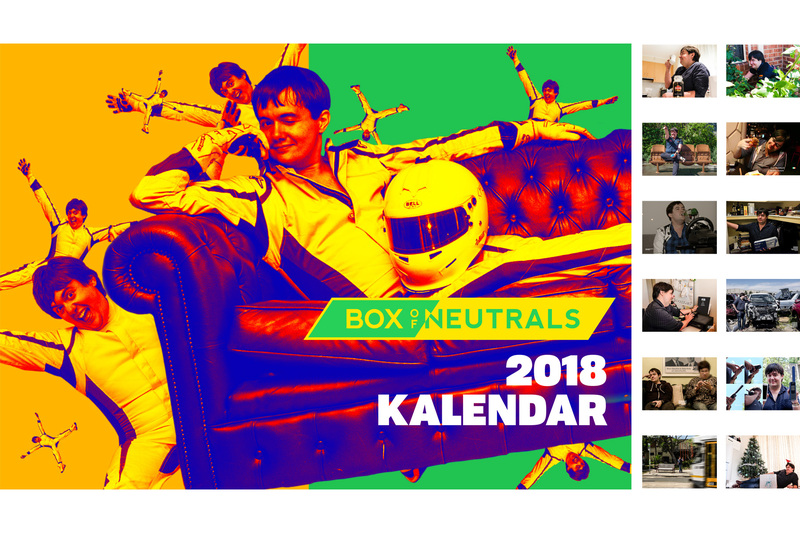 Did you miss out on a copy of your very own Peter McGinley-themed 2018 calendar? Fear not, because the calendar is now available in a conveniently downloadable PDF format. Simply click the thumbnail below, and send immediately to your local printing merchant/mogul for immediate calendar satisfaction. ‘Peter McGinley’, the McGinley device and associated imagery are trademarks of Box of Neutrals © 2018.